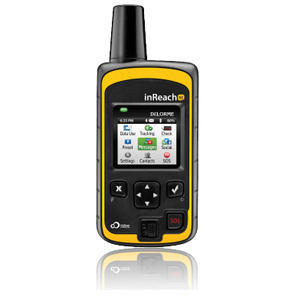 Spot Trace motion activated tracking, 100% GPS so does not need a sim card data connection. 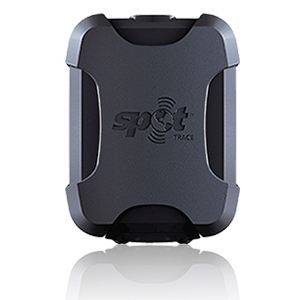 SPOT Trace is the theft-alert tracking device powered by 100% satellite technology. The tiny, lightweight device allows you to track anything, anytime and anywhere - from your boat to your car, jet ski or motorbike. 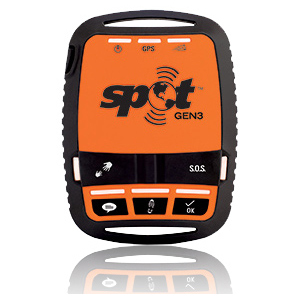 When the SPOT Trace detects movement it will automatically notify you of its GPS coordinates via SMS or email, so you know exactly where your valuable assets are. Be the first to review “Spot Trace” Click here to cancel reply.